The TaylorMade AeroBurner HL hybrid features improved aerodynamics through advanced shaping to promote faster club speed and more distance. 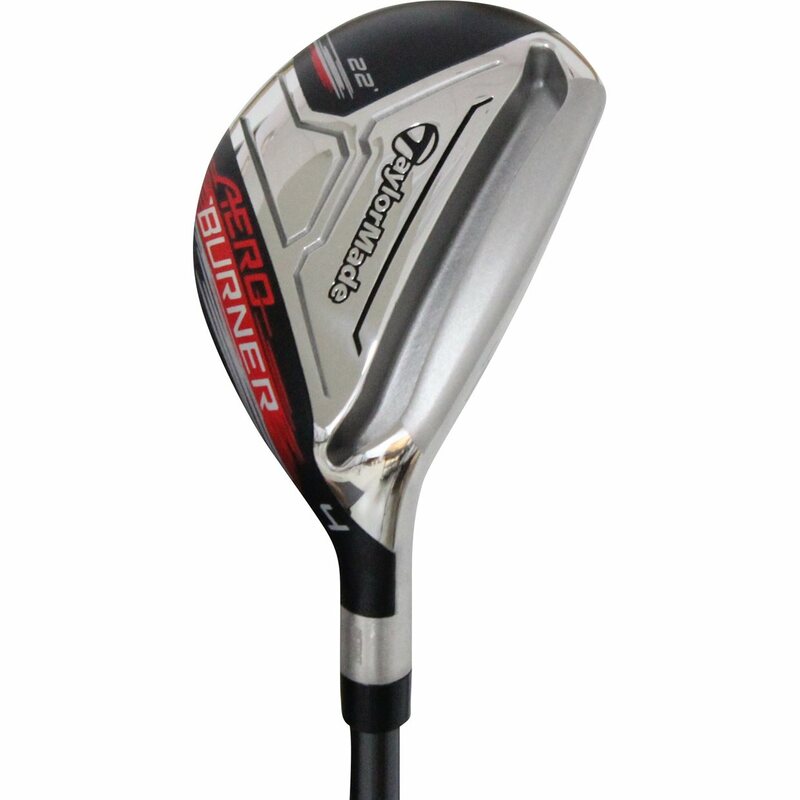 The raised center crown keep airflow attached longer and reduces drag for greater speed at the impact location. The AeroBurner HL also features a thin face and legendary Speed Pocket Technology that results in a high launch, low spin and increased distance.